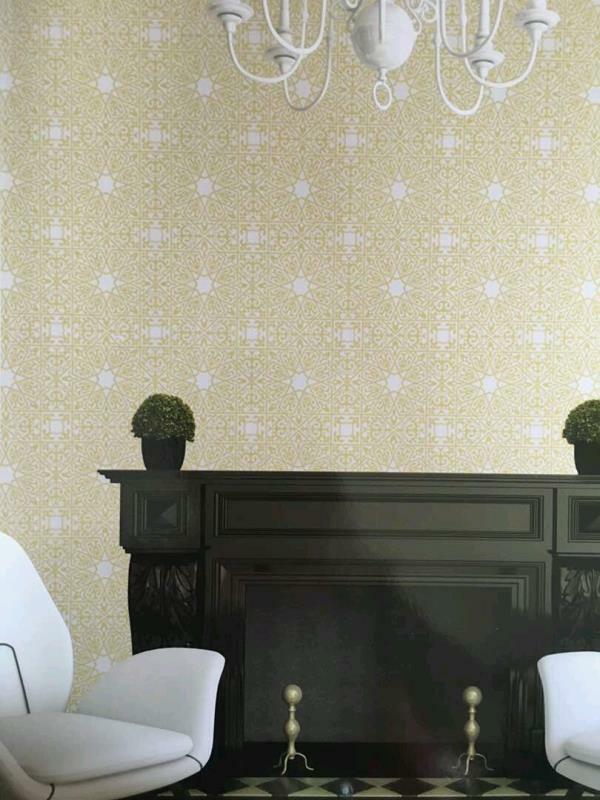 Natural, wood, skin wallpaper in Delhi. 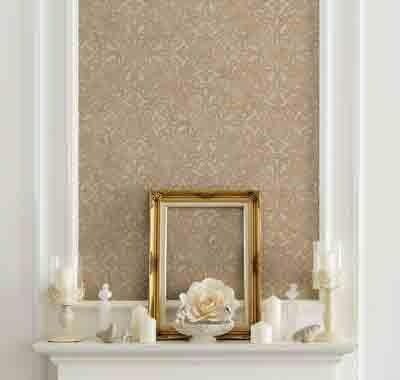 The Natural wallpaper 87012-3 now availble in wholesale. 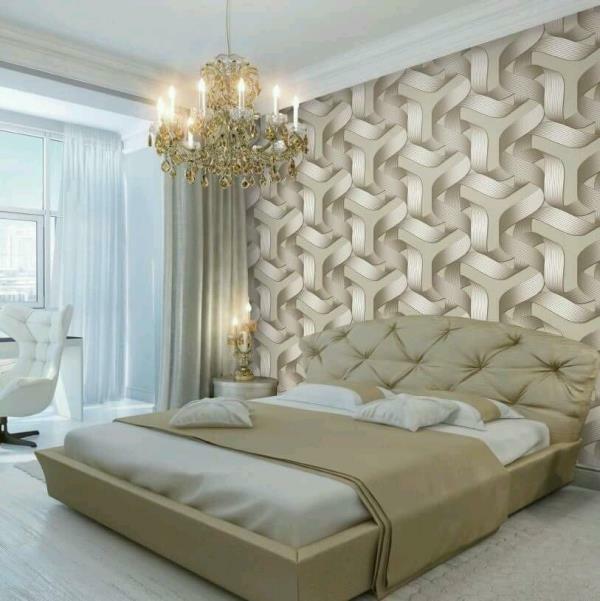 This Stone wallpaper will gives you natural beauty of your walls. 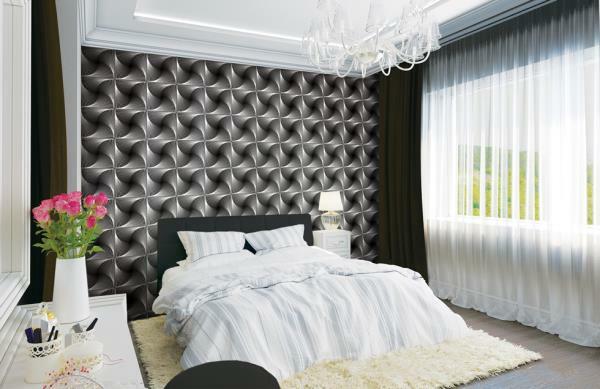 Vinyl Imported wallpaper is washable. 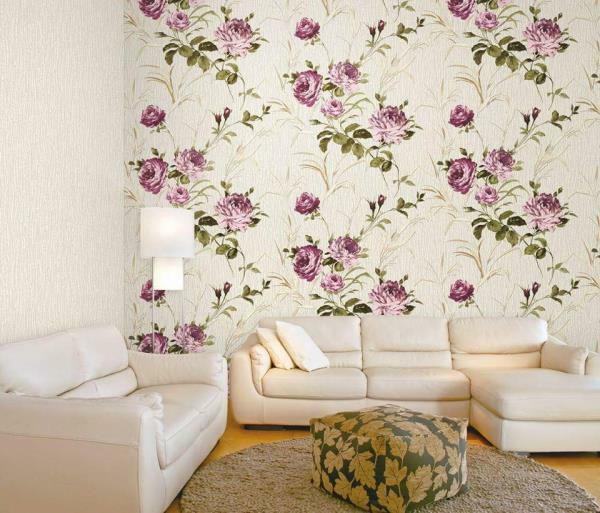 To buy call us Wallparadise-Natural wallpaper 87012-3 wallpaper in India. 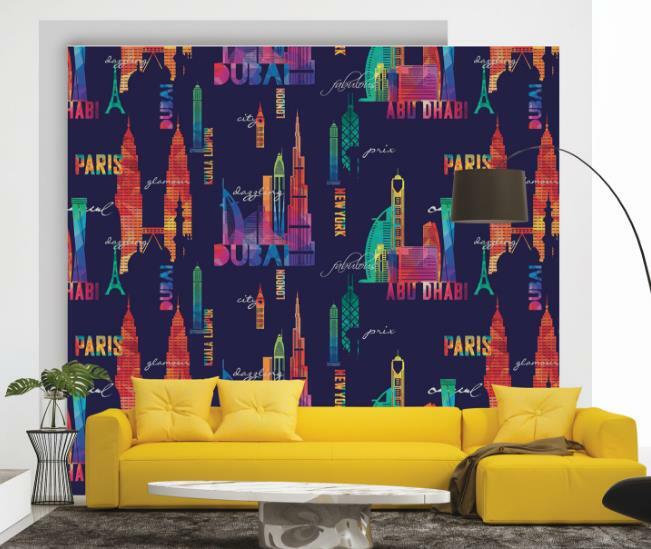 The paris imported wallpaper. 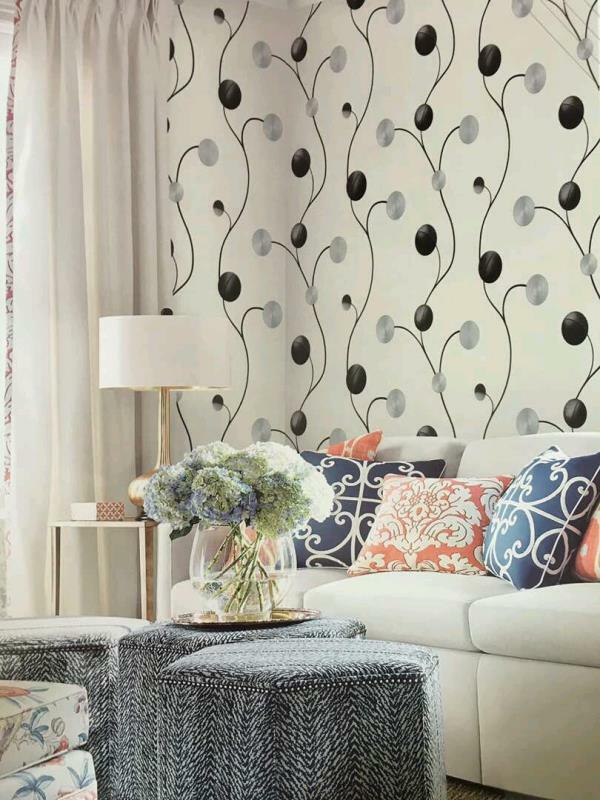 This white and black design is suites with black and white theme of wallpaper. 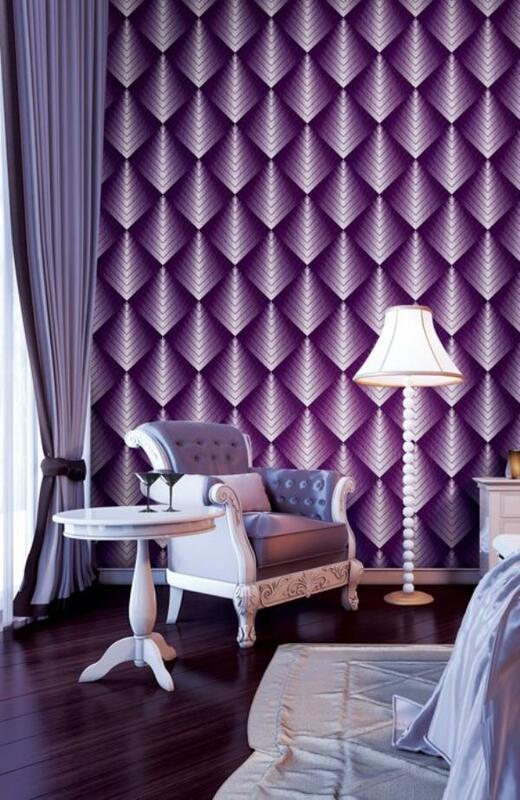 Carving design goes with the carving furniture theme of your room. 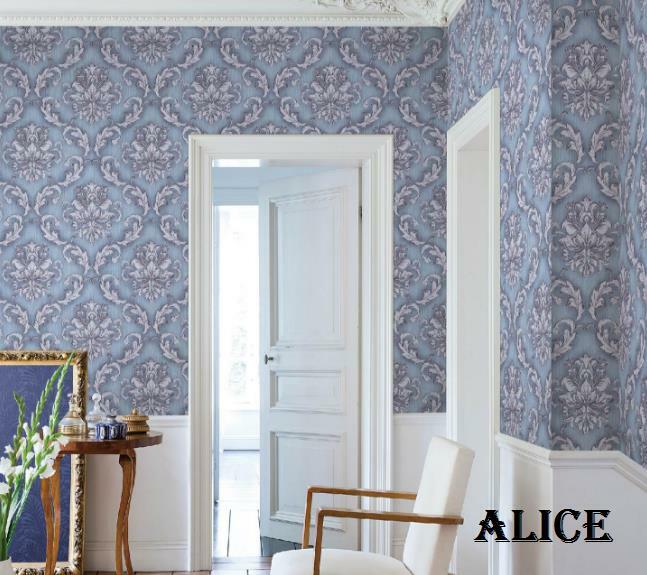 The paris wallpaper importer. 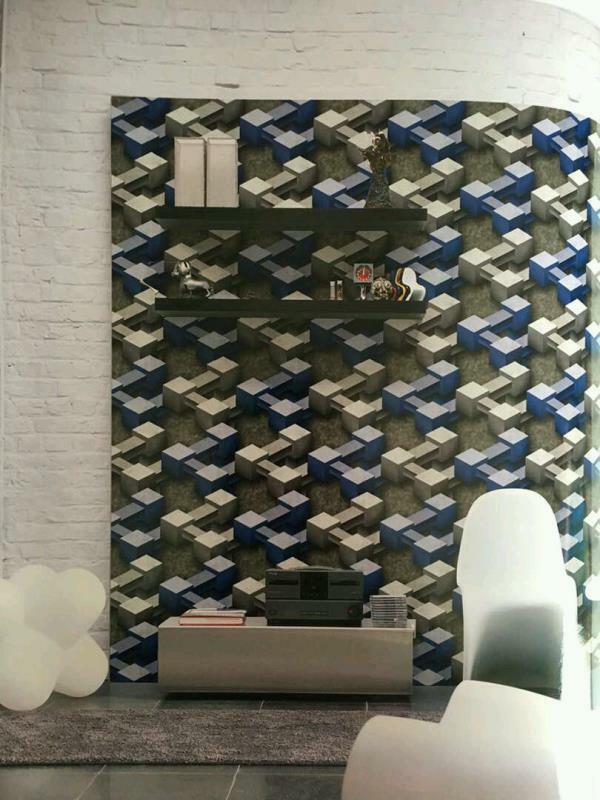 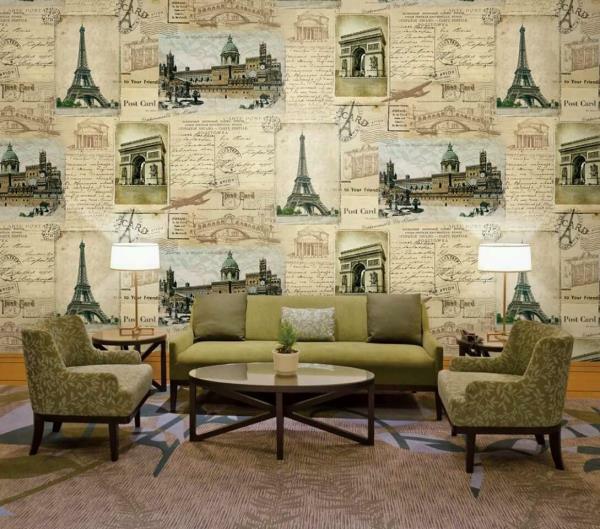 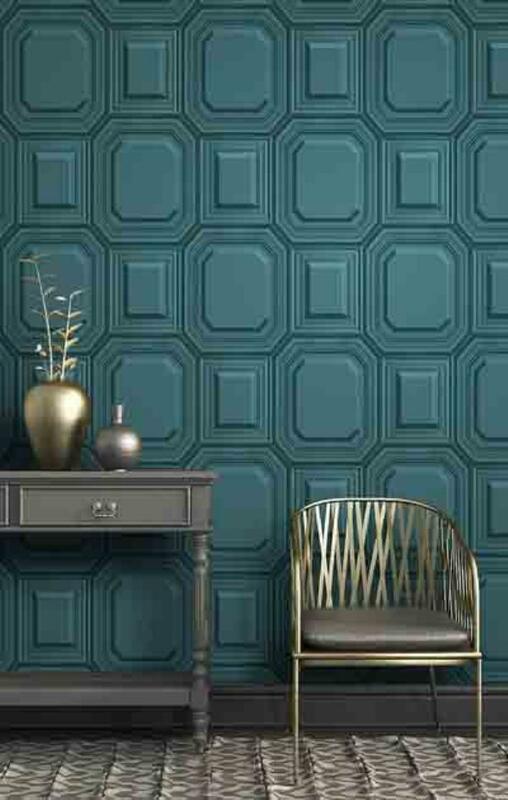 To buy call us Wallparadise- the paris wallpaper now in pitampura delhi. 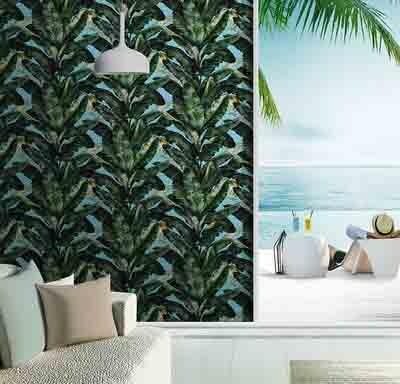 A jungle theme wallpaper for your desire location. 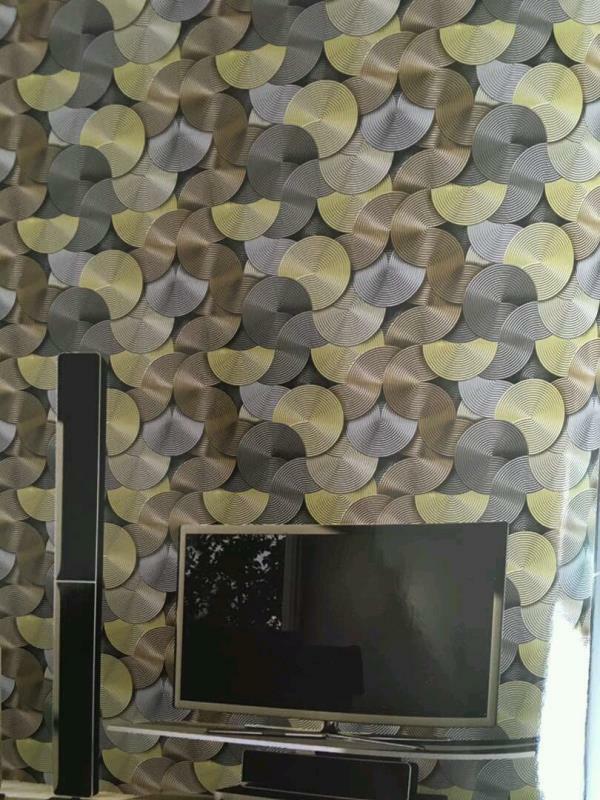 Forest wallpaper in delhi. 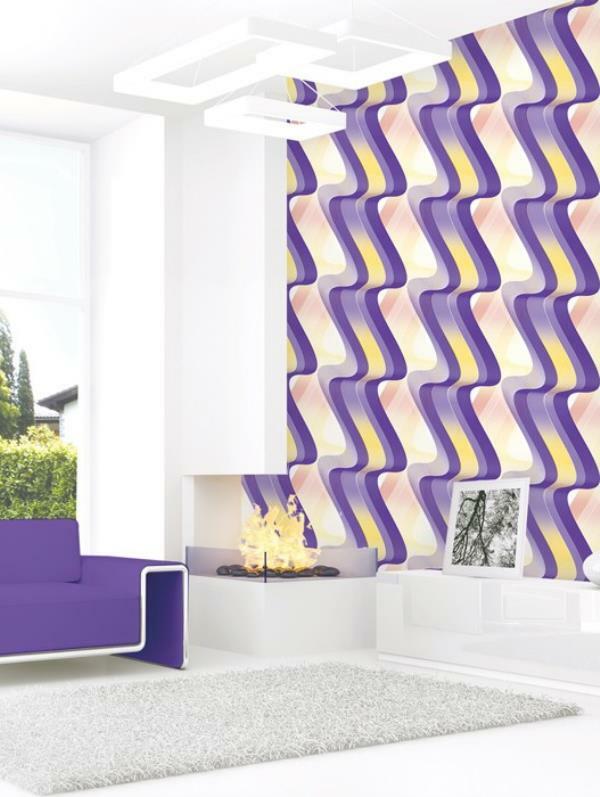 A tiger wallpaper is suitable for your jungle theme room or any museum walls. 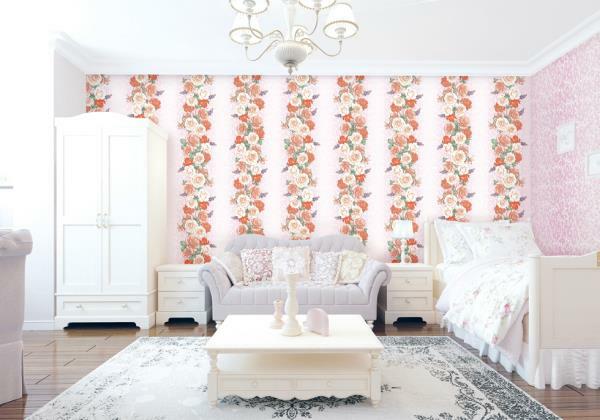 Forest wallpaper. 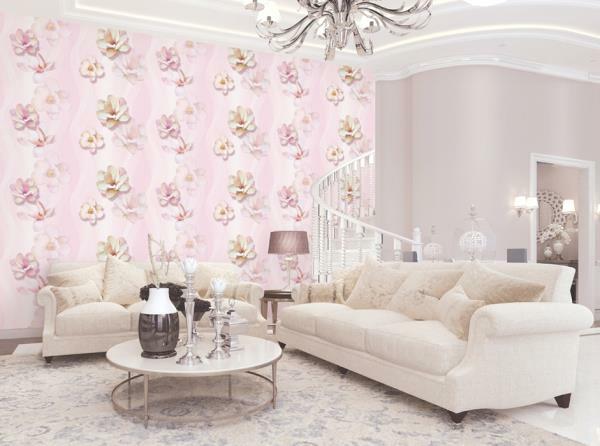 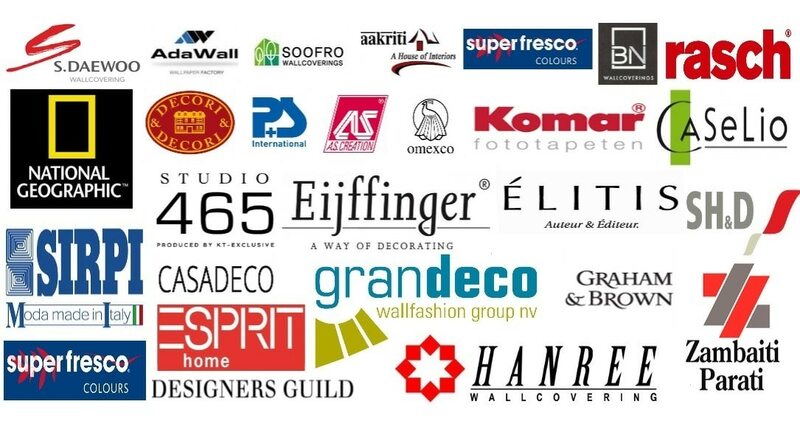 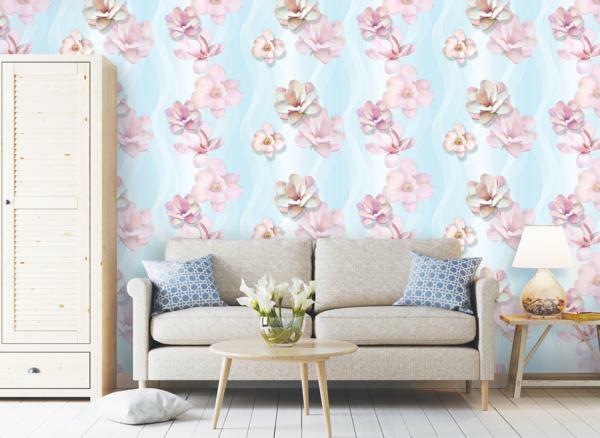 To buy call us Wallparadise- forest wallpaper now in pitampura. 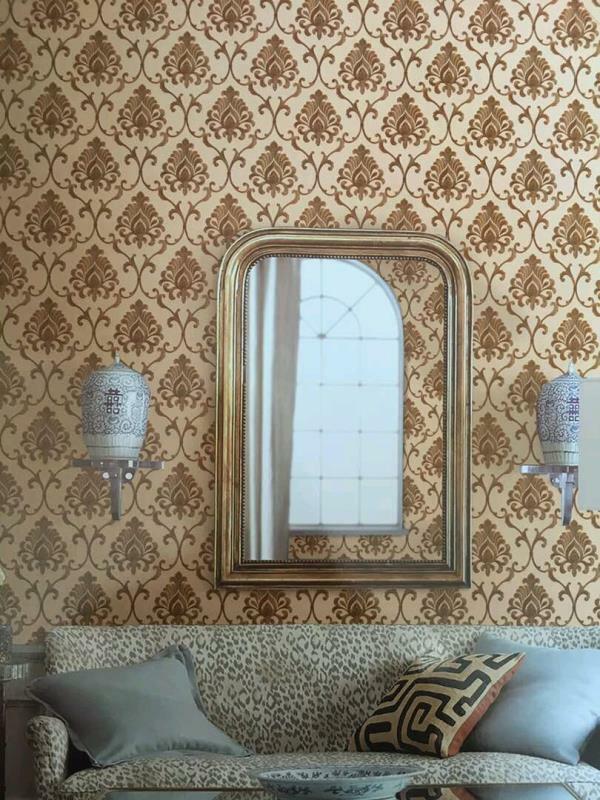 A jungle theme wall paper in Delhi. 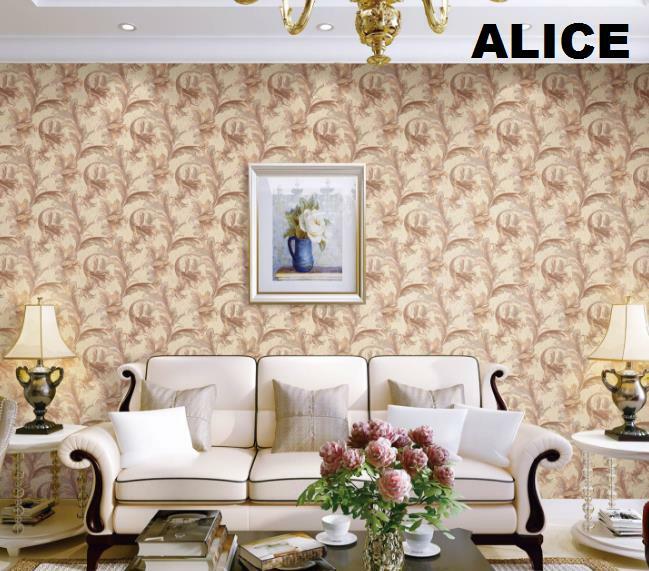 This imported wallpaper you can paste it at any place where you want to look jungle theme. 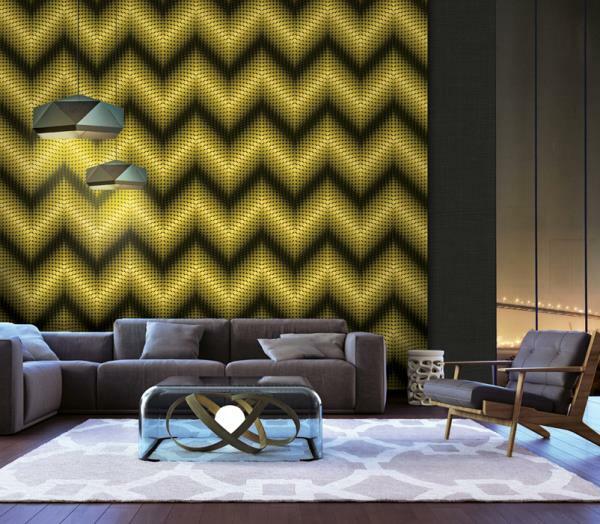 A tiger wallpaper. 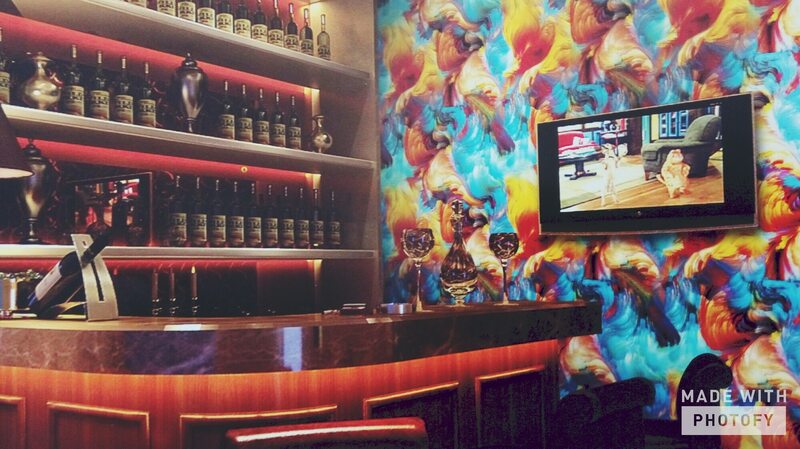 Forest wallpaper is now availble at rani bagh. 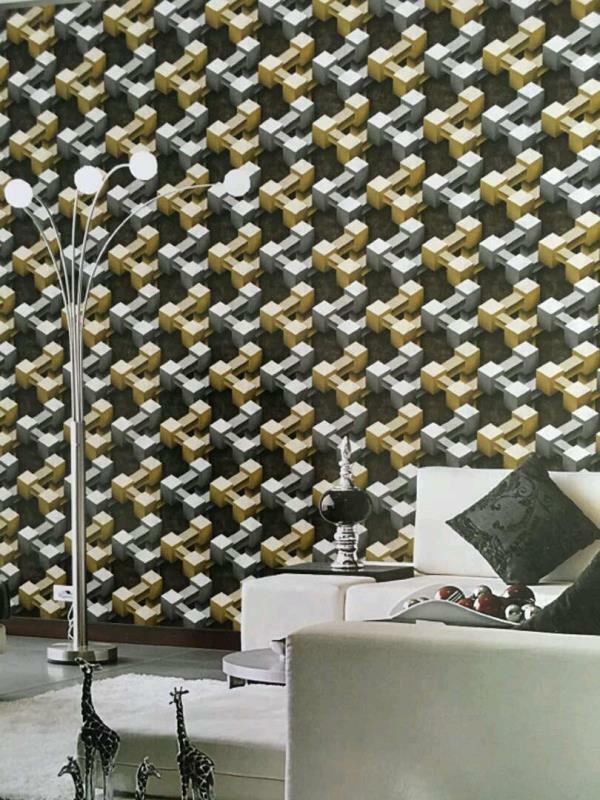 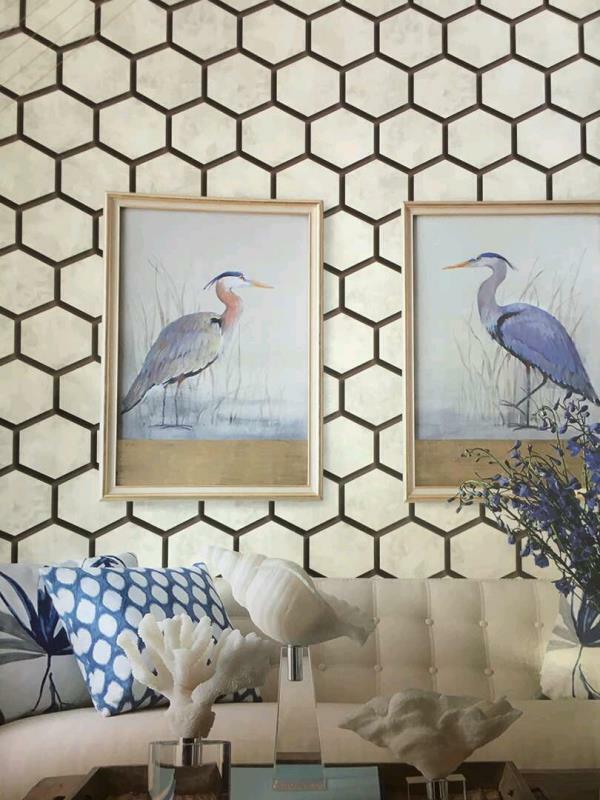 To buy call us Wallparadise-Tiger, panther and duck wallpaper in pitampura. 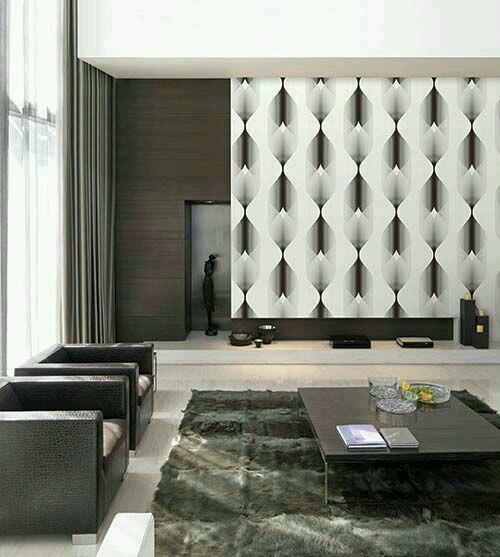 Wooden plank with zebra design in delhi. 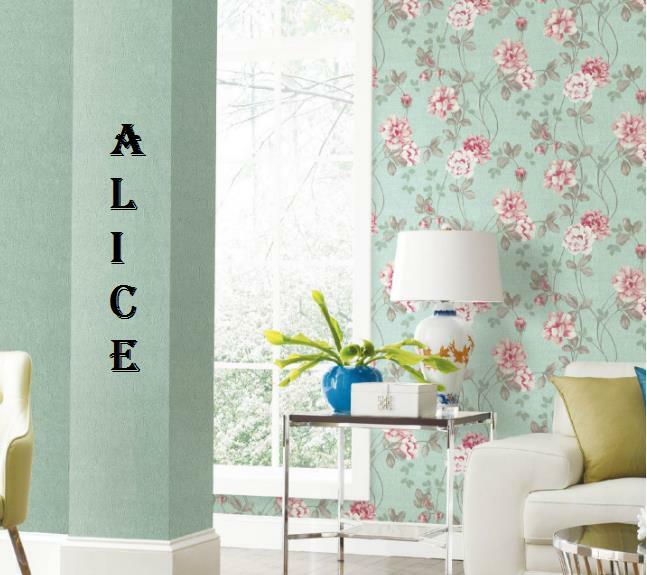 This design gives a classy touch to your drawing room, living room etc. 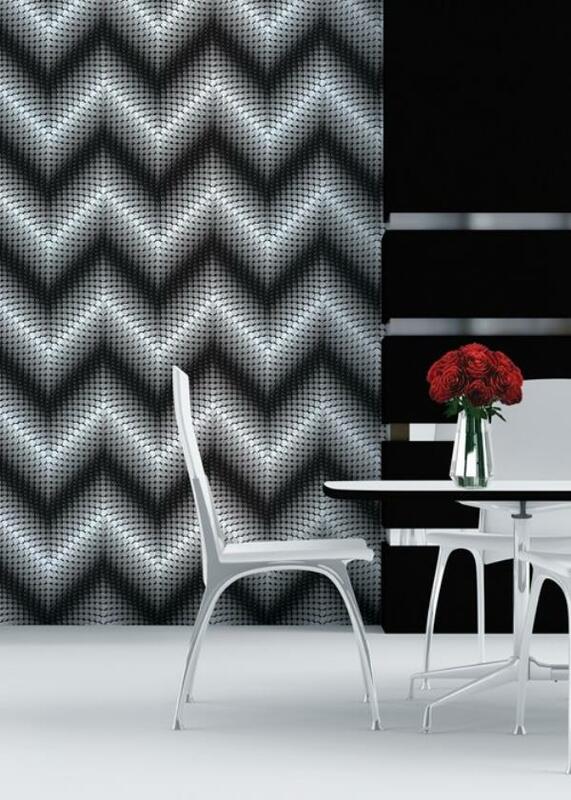 Natural wallpaper with zebra deaigns. 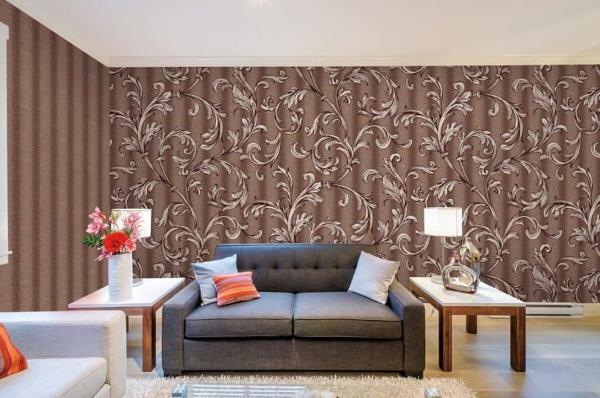 To buy call us Wallparadise-natural wallpaper available in pitampura. 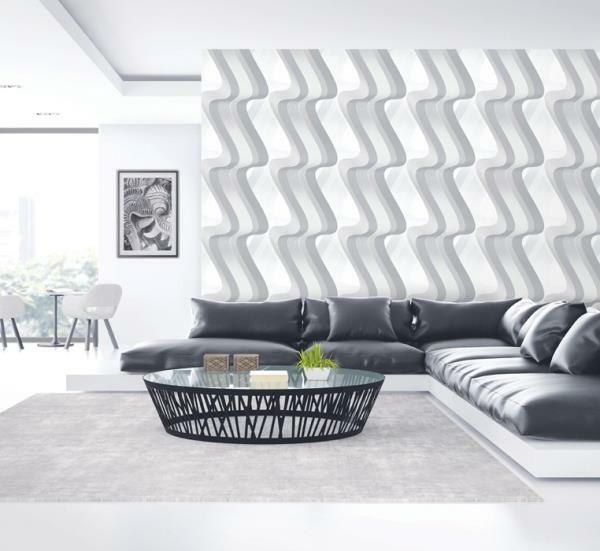 Black and white stripes wallpaper in delhi. 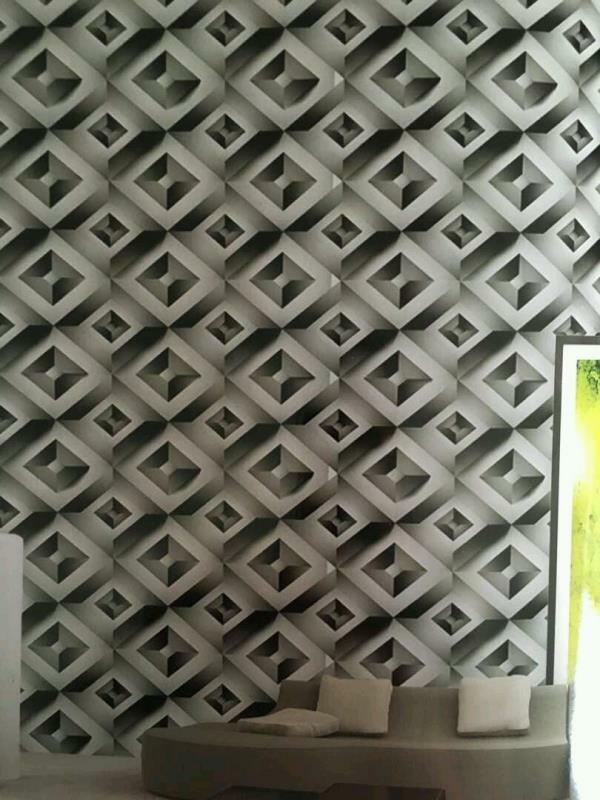 This black and white Importedwallpaper. 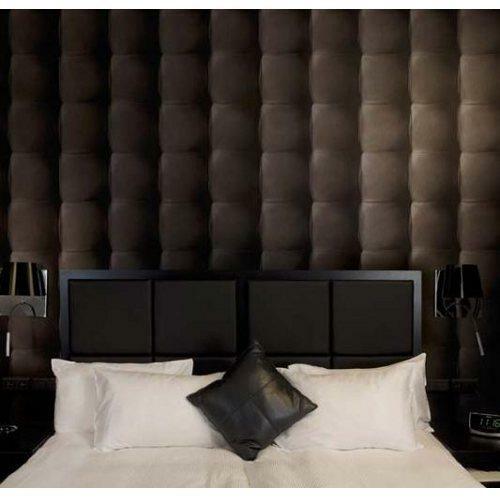 Will go with your white and black theme of room. 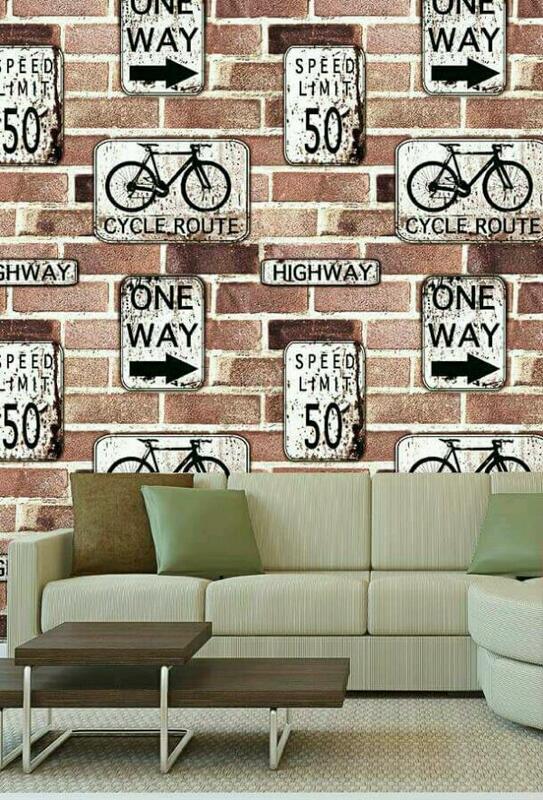 It can be use in office also at reception or director room. 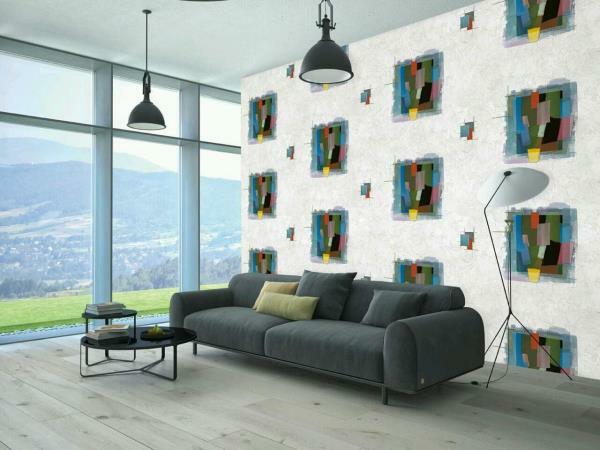 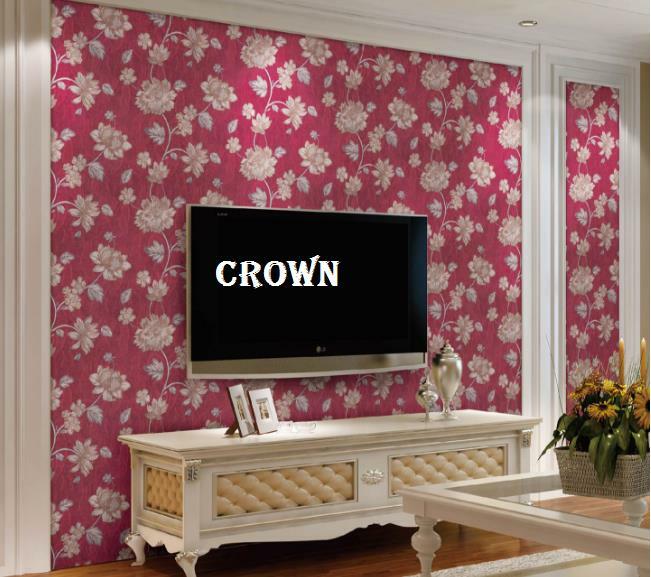 You can also paste it living room, drawing room, kids room fully washable non woven wallpaper. 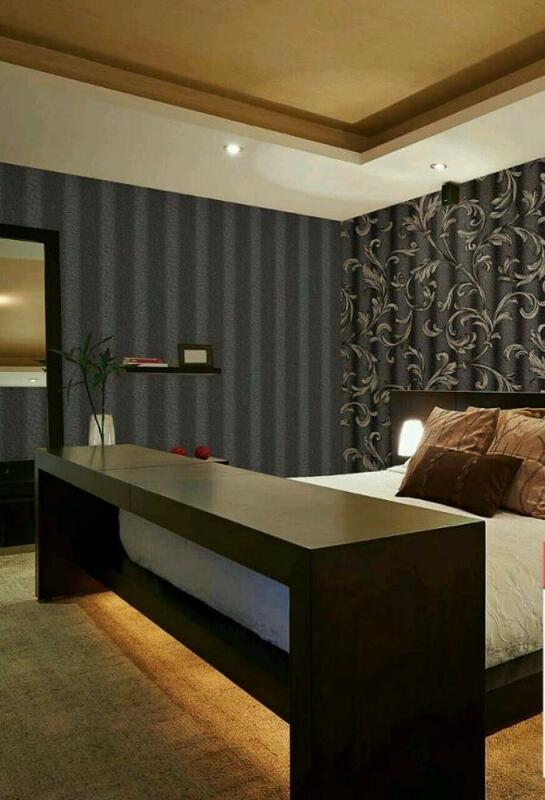 To buy call us wallparadise- stripes wallpaper in pitampura. 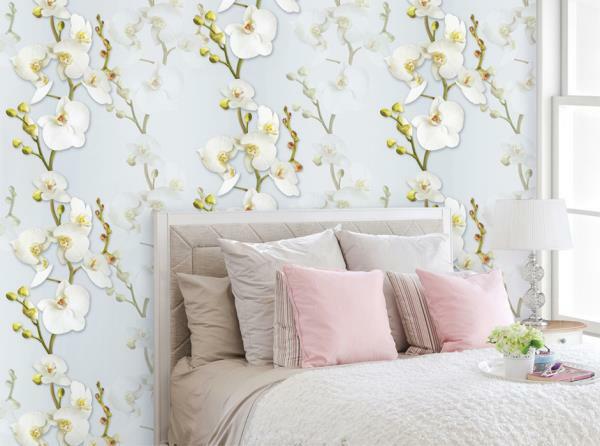 Bamboo design of naturally. 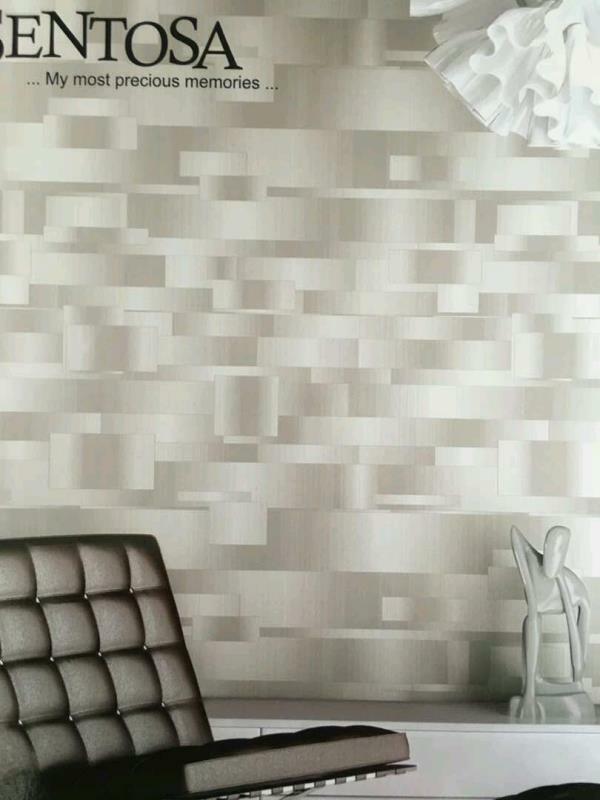 Objet 3d wallpaper Bamboo look will provide feel you in the nature. 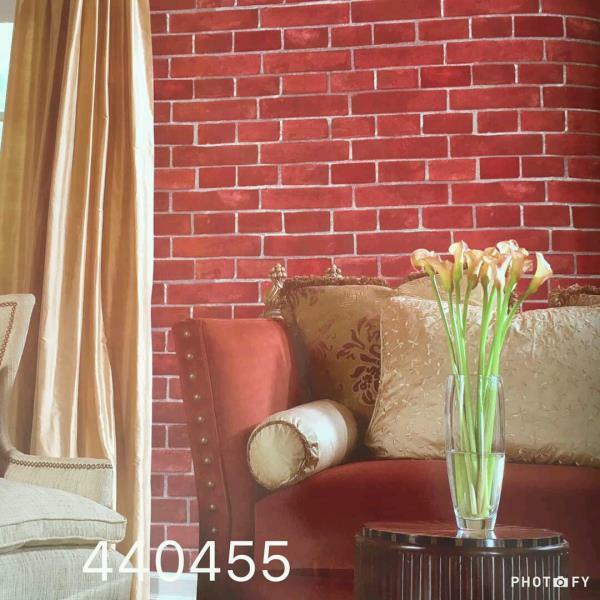 To buy call us Wallparadise-Bamboo design in Pitampura Delhi. 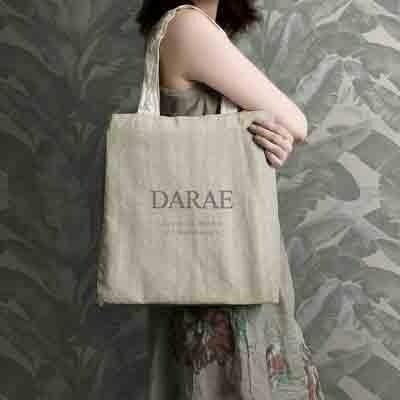 ⁠Bamboo design of naturally. 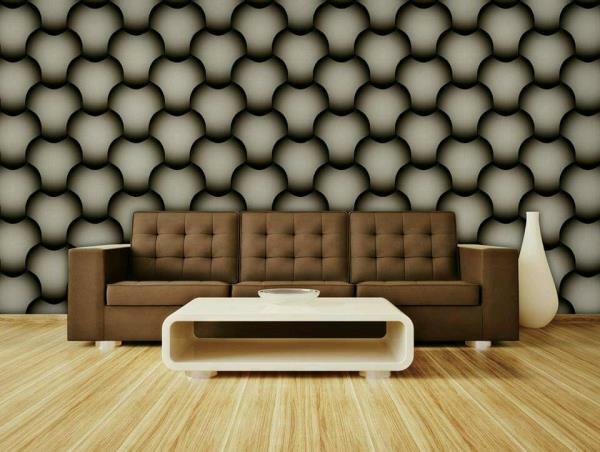 Objet 3d wallpaper Bamboo look will provide feel you in the nature. 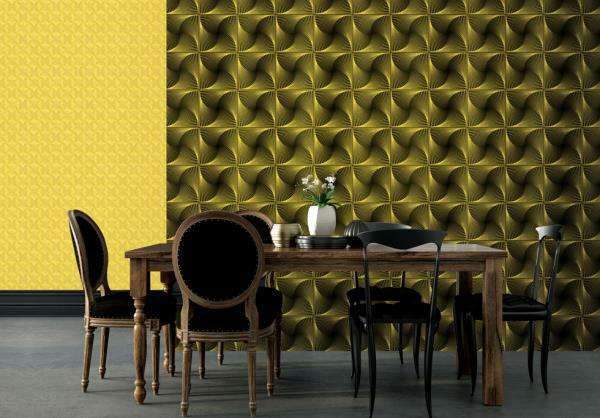 To buy call us Wallparadise-Bamboo design in Pitampura Delhi.